Interoperability : what the heck is that? The opportunities offered by IoT have become all the rage within the consultant world. But the industrial world is rather prone to discuss its risks. Opportunities and challenges often come together, and IoT is no exception. On the one hand, supply chain professionals relish the perspective of optimizing operations and of getting real time visibility. On the other hand, information system managers fear the technological fragmentation resulting from the lack of interoperability. Interoperability? What does it mean? Nothing better than a few daily-life examples to better grasp this notion. You are being sent a Google Calendar invite and can open it in Outlook. You pick up a Autolib in Paris and can drop it off at a Bluely stand in Lyon. You have a Kindle and can’t buy e-books other than on Amazon. 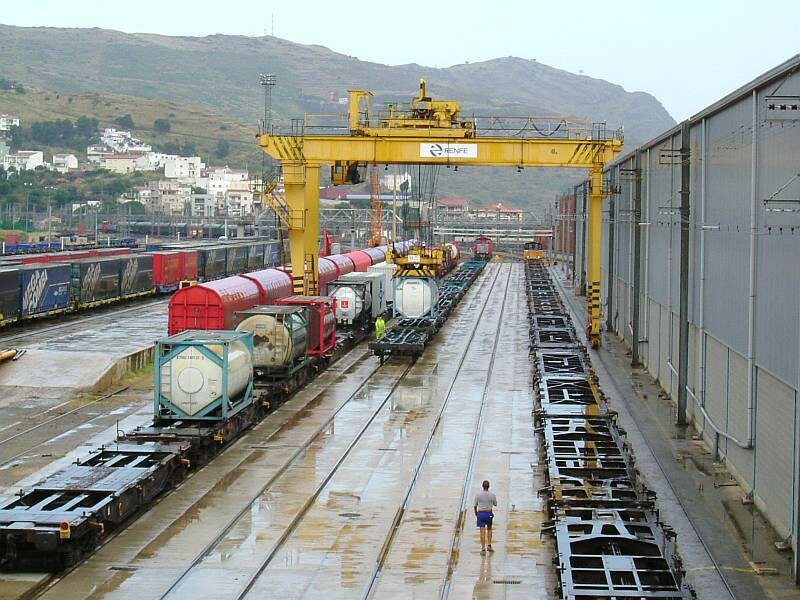 You want to charter a train to Spain but are forced to transborder because of the rail gauge difference. An informatic or physical system is said to be interoperable when it is able to function with other systems, whether they are existing or future, and that without any access or implementation constraint. At Everysens, to simplify this concept, we say our platform is multilingual. A platform is interoperable when it is able to fit and connect into an existing ecosystem and to speak its languages. Our platform masters different dialects. It can understand every type of sensor sending data its way, and can also integrate data coming from other enterprise softwares (TMS, WMS, GMAO, etc). Why is interlocking easily into an information system so important? Because without interoperability, we risk falling into the murky waters of the internet of silos. Yet, data fragmentation is value creation’s worst enemy. According to McKinsey, 40% of the total potential economic value the IoT enables ($4400 billions a year), will be unlocked by solutions’ interoperability. Because without interoperability, independence of choice is substantially reduced. The risk of market monopolization is also higher. Because without interoperability, time-to-benefit is extended. With interoperability, no need to rethink the whole system to add a module. A “multilingual” solution will fit in the preexisting system. So why is there so few IoT market players implementing interoperability? The economic stakes of imposing one’s own standard are high. Norms and standards are often created by companies as a way to access a practical “monopoly” position. The well-known example of the video tapes war in the 70s and 80s is proof of that. 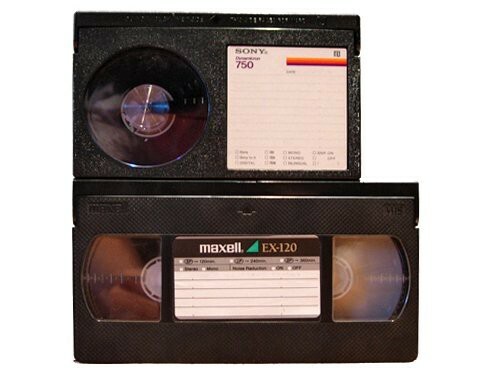 Having imposed its format, VHS emerged victorious, whereas Betamax was fatally injured. Acting for interoperability is working for a diversified IoT market. Not a fragmented one, but one that can address the wide variety of industrial needs. Being interoperable is not that simple. “Just as you would not assemble a car with a single wrench, do not hope to achieve a complete IoT project only with RESTful APIs”. But building a well-integrated platform is more than just a technological matter. Beyond technical interoperability, business interoperability refers to a company’s operational and organisational capacity to cooperate with business partners to create value. Creating an interoperable platform is not an accident but a careful choice. It requires an extensive technical expertise to ensure a fluid and standardized communication within the system. A deep knowledge of the business value chain is also a must. With this in mind, T3M, VTG and Everysens initiated a collaboration. First railway digitization project based on systems interoperability, this innovation demonstrates that collaboration, far from splitting value between partners, multiplies it. If you’re interested in learning more about this project, you can watch our client’s testimony in video.